Hall 12 Stand No. B33. 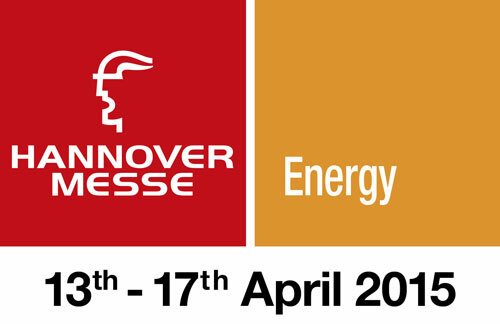 Why not come along and Discover a host of product innovations and the latest technology at the World's Leading Energy Fair. We will have on show our Easywire and rayleighconnect systems along with energy meters, current transformers and solar products.